THIS OCTOBER LONG WEEKEND... GOSFORD SAILING CLUB ARE HOSTING TWO WINDSURFING EVENTS TO GET OUR SEASON ROLLING. 1. 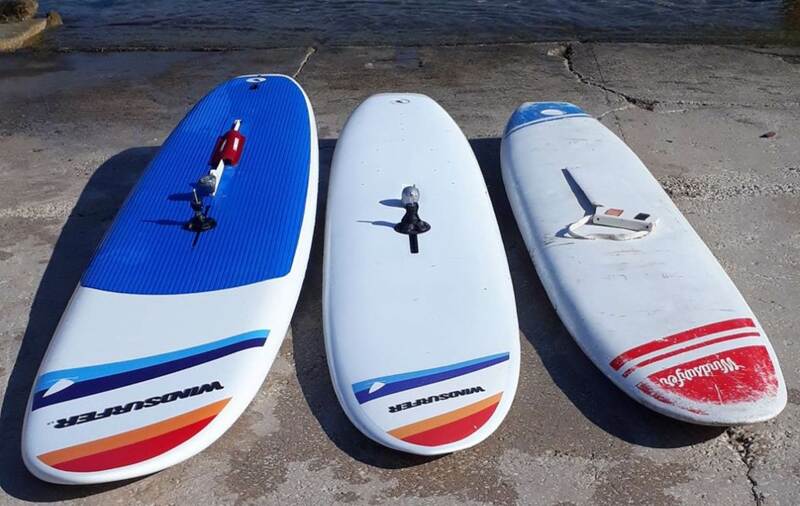 The first Heat of the NSW Raceboard Series - please go to Windsurfing NSW site or the link below for more info (NOR SI's and payment and registration details) for this series. Please click on this link to register and pay for your entry online. Early Registrations REALLY appreciated so we can ensure this event is a success! WE'VE HAD A FEW HICCUPS GETTING THIS THING UP AND READY TO GO, A LOT OF WORK AND EFFORT BY MANY TO OVERCOME THESE HURDLES. WINDGENUITY SHOULD HAVE A SHIPMENT OF BOARDS AND NEW RIGS ARRIVING A FEW DAYS BEFORE THE EVENT SO WHY NOT CHRISTEN YOUR NEW LT AT GOSFORD AND ENJOY THE FUN!